For some drawing room is a space where bride or groom’s family have seen them for the first time before wedding, but for others it’s the most happening place in the house. It is where you entertain your guests, host lunch, dinners and invite your entire family to celebrate festive like Ramadan, Eid, and more. But you know what makes this place even more special?? It leaves a lasting impression on your visitors, especially if it’s excellently designed and decorated. That’s why many in Pakistan take it as an indication of a person’s high social status. More lavishly it is designed, higher it will depict the level of a person’s wealth. It is for this very reason, you may find an extravagant drawing room in every other house today. 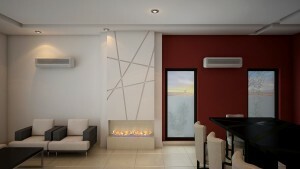 In fact, many now engage professional interior designers in Pakistan to accomplish this task. Yet, determining a style for this space remains an issue. 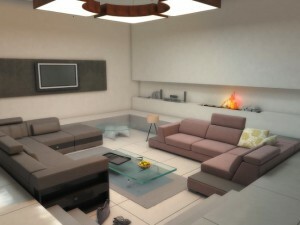 Here are some absolutely amazing drawing room designs from AmerAdnan Associates that we hope will resolve your issue. The glossed tiles together with minimalist furniture and sleek white walls, creating a stunning, art deco feel in this modern drawing room. 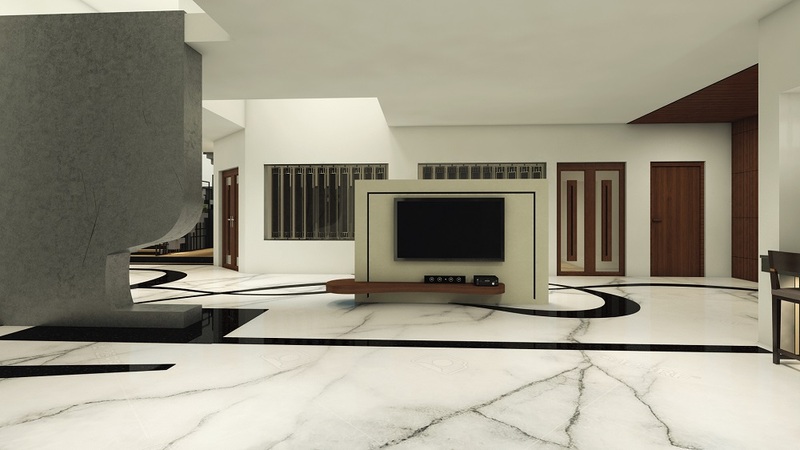 A contrasting floor, paired with minimalist fireplace, complimentary sofas, dining table arrangement and indented ceiling is creating a stark that’s ideal for entertaining. 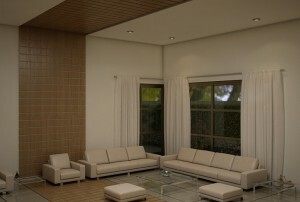 With a square table and low set furniture, this contemporary style drawing room is taking advantage of distinctive tile pattern and ample lighting.